Products: Class A Acoustic Ceiling Panels – Absorber. Community centres and village halls are multi-use spaces that are designed as large, geometrically shaped spaces with large floor and ceiling areas, these surfaces are usually hard and reflective, making the spaces very noisy and unpleasant to use. 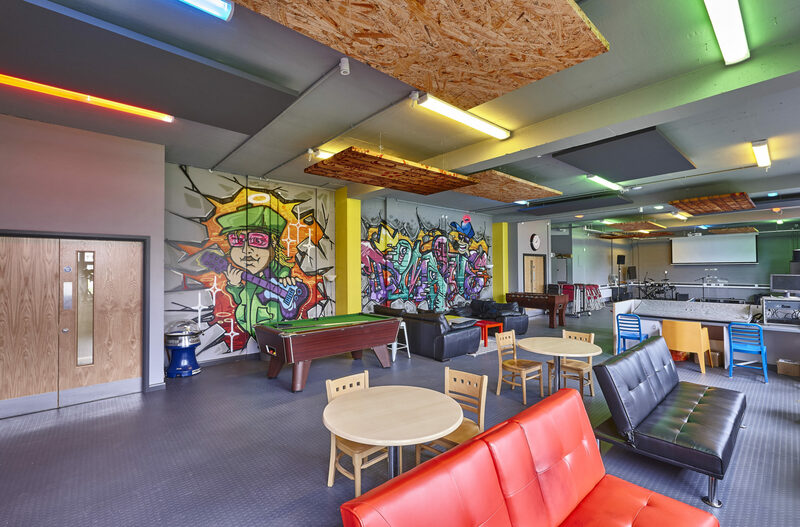 We can tailor the acoustic panel treatment plan for the space to suite a multi-use environment, making it suitable for us by youth clubs, nursery groups, church groups and more.